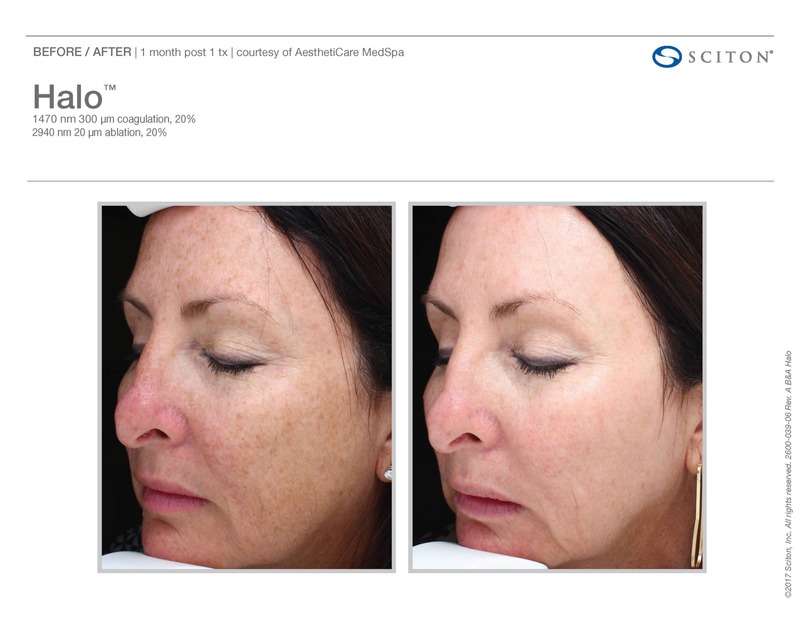 Say good-bye to dull skin… with minimal to no downtime! 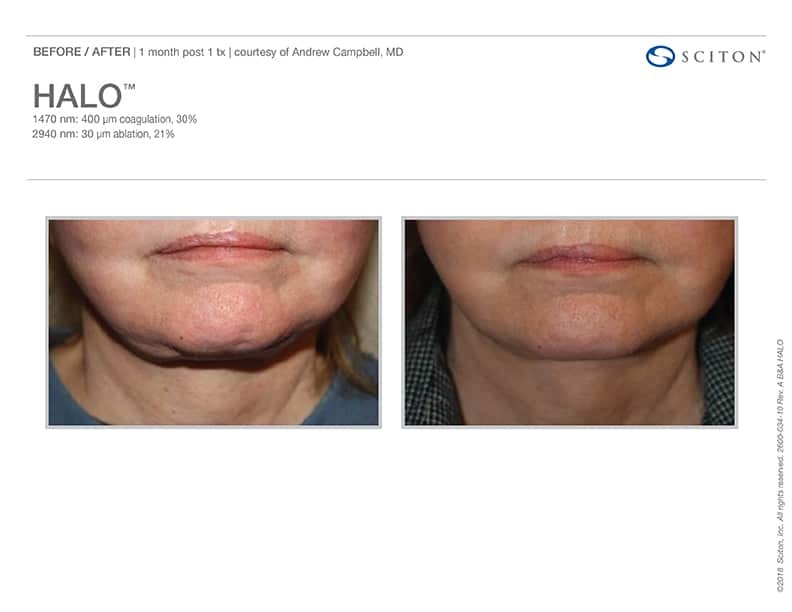 Halo precisely targets years of skin damage and the visible sings of aging. For results you have to see to believe, without the downtime you’d expect. Halo works on the damage you can, and can‘t see. 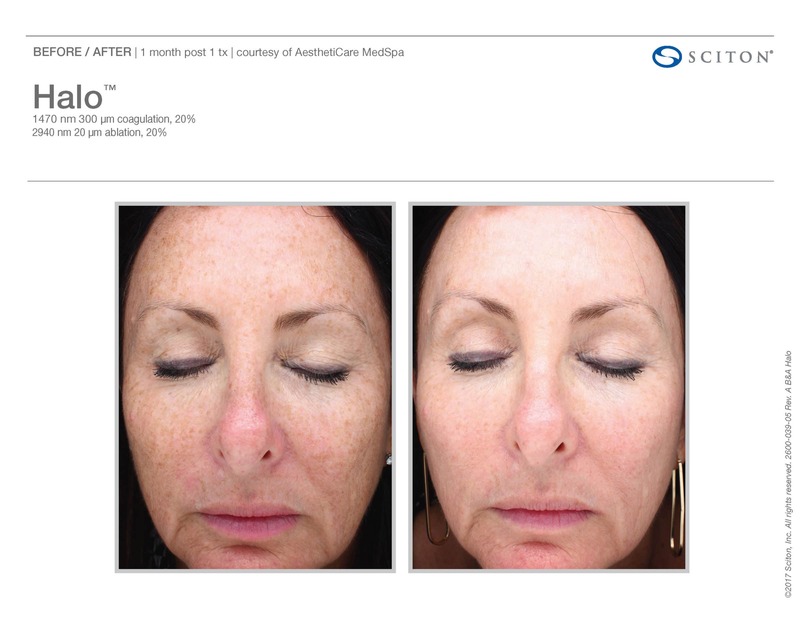 Halo combines deep dermal revitalization with epidermal renewal. Yesterday’s lasers can’t do what Halo can. 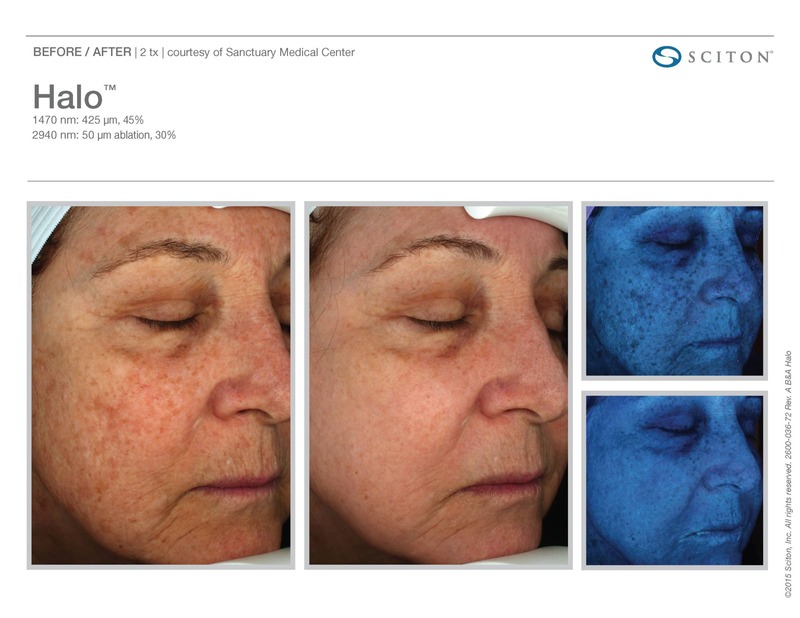 For Combination Tonal and Textural concerns consider treating with both the BBL Forever Young and the Halo hybrid fractional laser for amazing results. 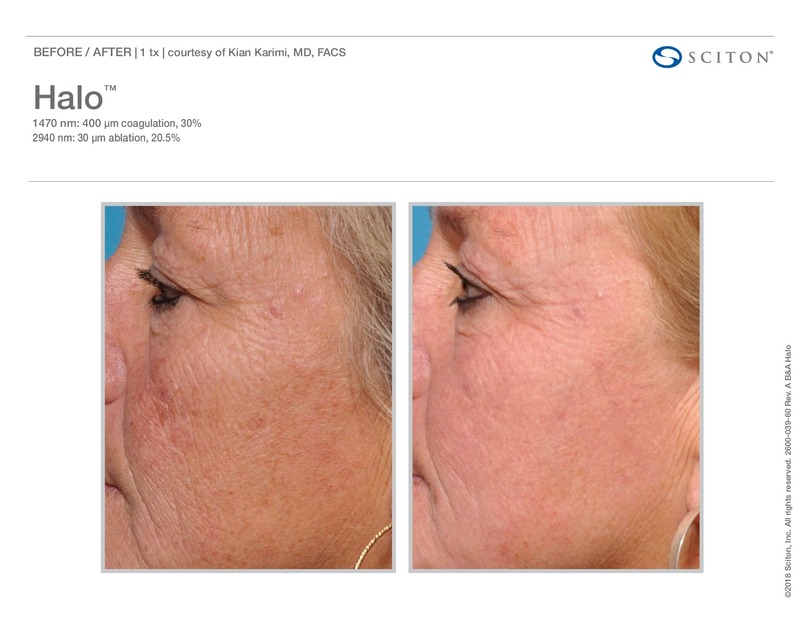 See the results of this awesome combination therapy at Halo + BBL. 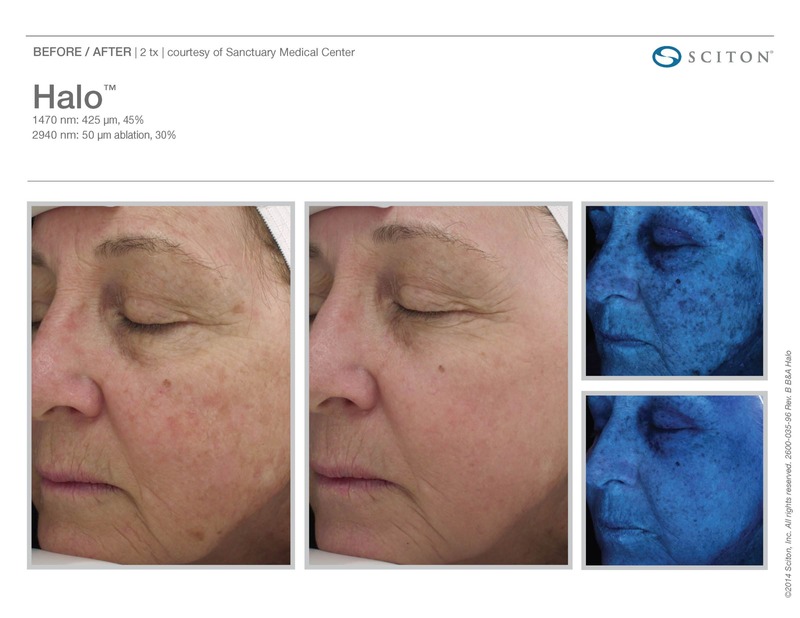 A hybrid fractional laser delivers both ablative and non-ablative wavelengths to the same or different microscopic treatment zones to provide ablative results, with non-ablative downtime. 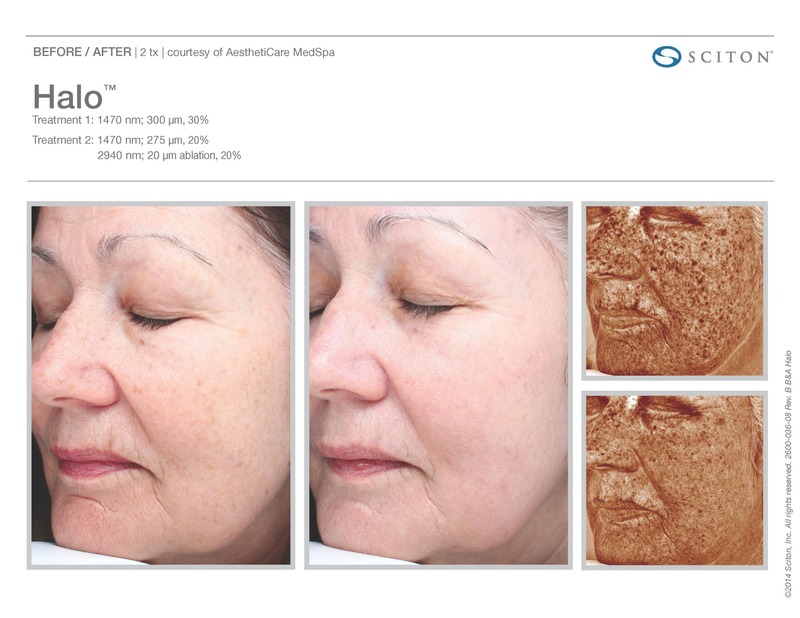 By triggering the skin’s natural healing response, tone and texture are visibly improved and a more youthful glow is restored with continued improvement over time. In other words it is the best of both worlds. 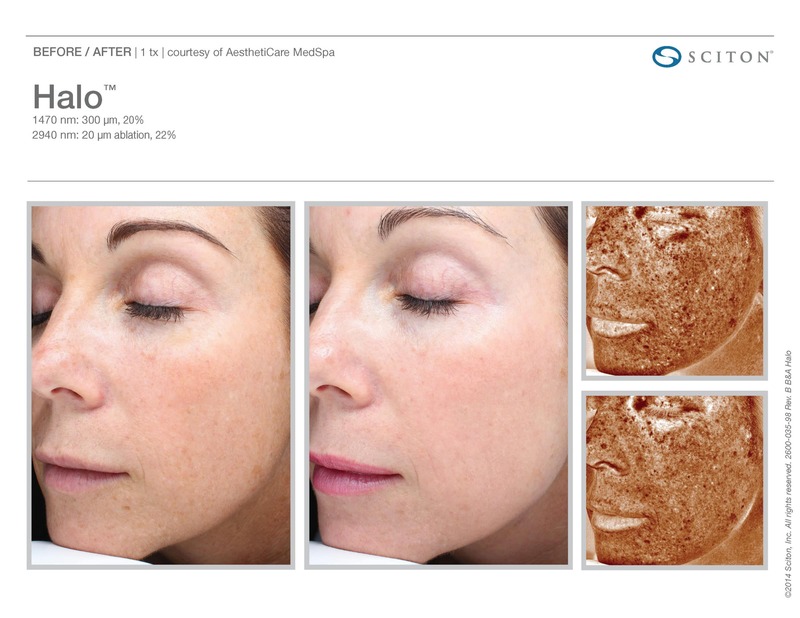 You will see improvements in overall tone and texture in addition to significant removal of discoloration, reduction in the appearance of fine lines and wrinkles, reduced pore size, skin reflectivity and glow. You and your clinician can choose how many treatments you want! 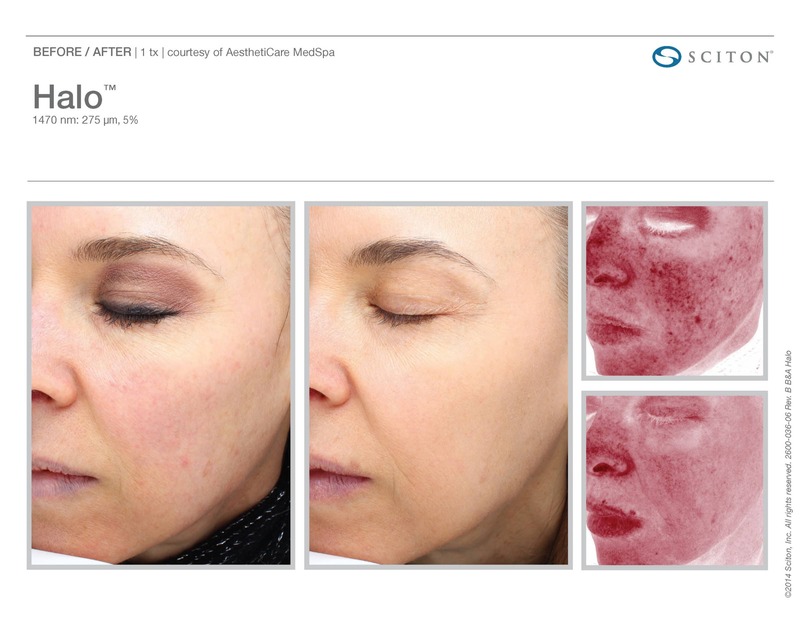 You can have one or two deeper treatments or have multiple treatments that are less aggressive and achieve a similar goal over a longer period of time. 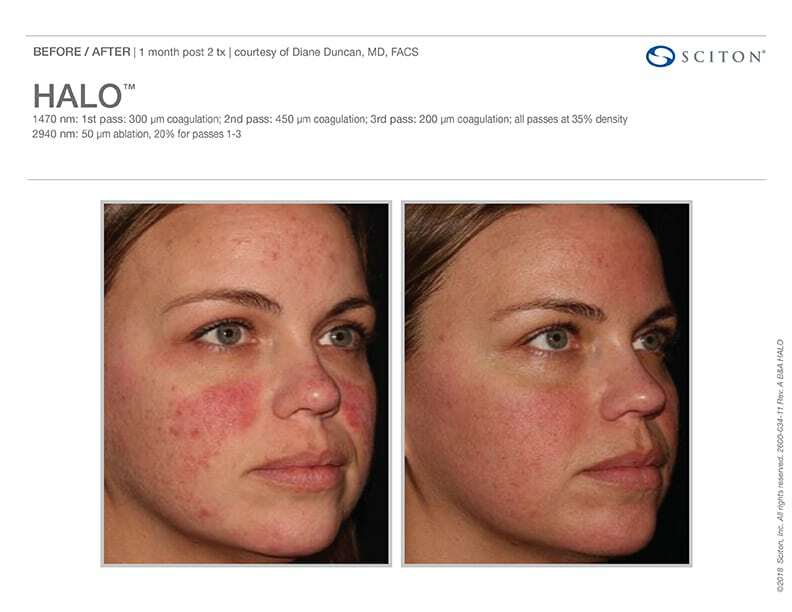 The Halo treatment is not harsh like many other treatments. A topical anesthetic is all most patients need to experience very little discomfort. 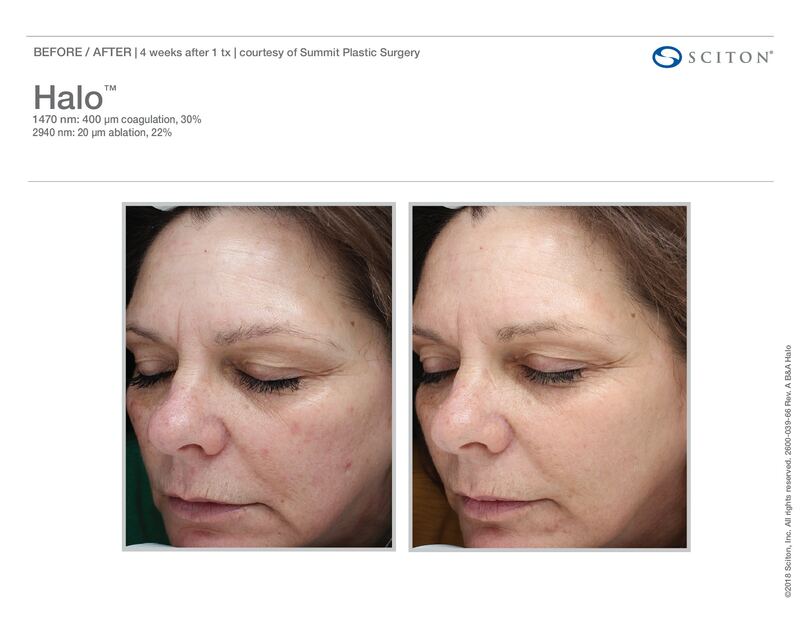 Your clinician will treat a section of your face at a time by rolling the Halo hand piece in a crisscross pattern. Can I return to normal activities after the treatment? Absolutely. For the first 24 hours, you should keep your skin protected according to instructions, but after that you be able to go about your normal activities. You can wear make-up the day after your treatment. 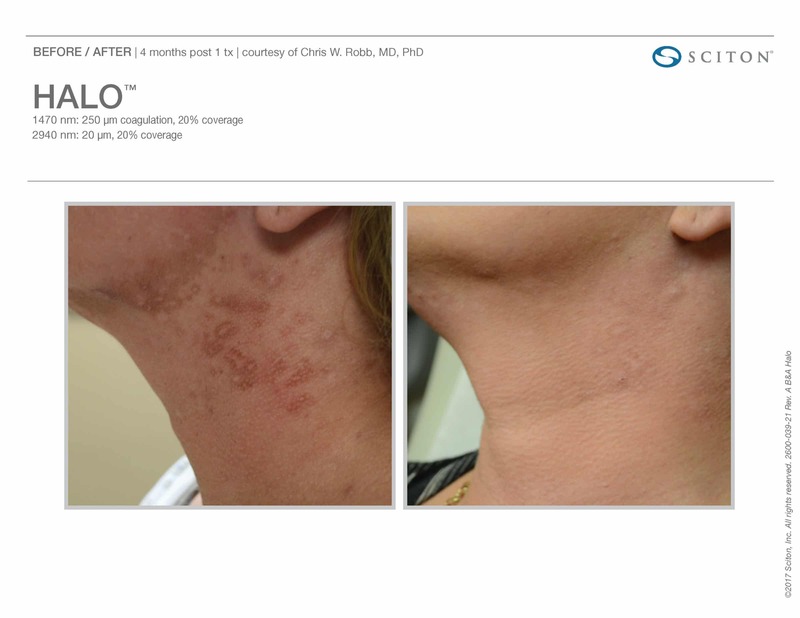 Halo’s unique hybrid technology gets the job done without the painful, long recovery times from many other laser treatments. 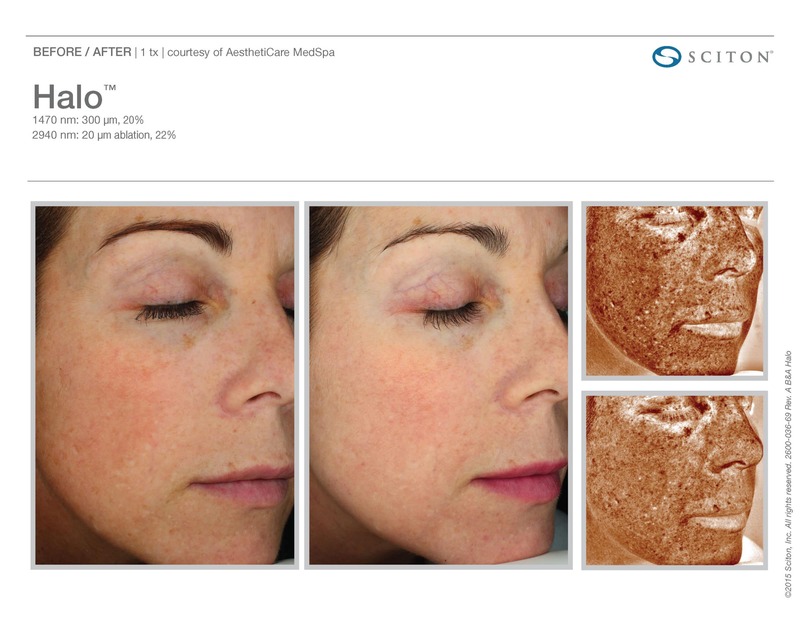 You will see initial results between day 2 and 5 after your Halo treatment, but your skin will continue to improve over time. Most patients see the greatest improvement in the first 2 to 3 weeks. Your Halo results can last for years to come, as long as you continue to keep your new healthy skin protected at all times using UV sunscreen. 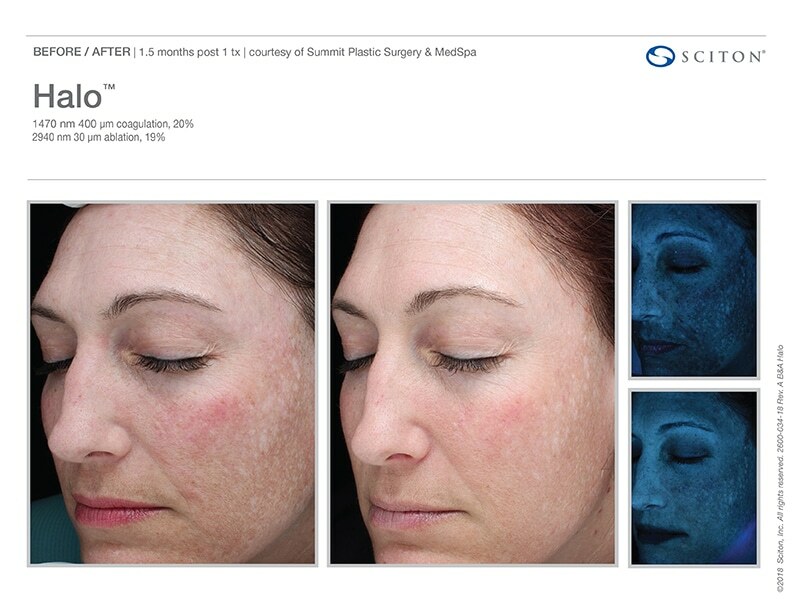 The Halo Hybrid laser treatment restores the glow that sun, time and stress have depleted from your skin.